CitizenPath recognizes March birthdays for famous, accomplished and notable immigrant Americans. Thank an immigrant for making the USA great. 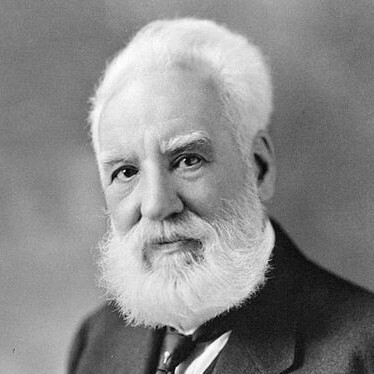 Immigration reform will help the best and brightest doctors, engineers, entertainers and entrepreneurs stay in the U.S.
Alexander Graham Bell (March 3, 1847 – August 2, 1922) was a Scottish American scientist, inventor and engineer best known for inventing the first practical telephone. Khaled Hosseini (born March 4, 1965) is an Afghan American physician and novelist who launched his writing career with best-selling novel, The Kite Runner. 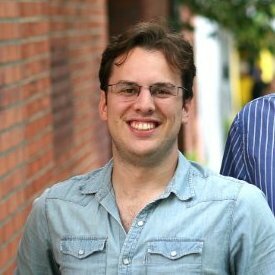 Michael Krieger (born March 4, 1986) is a Brazilian American entrepreneur and software engineer, best known as the co-founder of Instagram. Facebook purchased Instagram in 2012 for $1 billion. Rachel Hannah Weisz (born March 7, 1970) is an English American film and theatre actress and former fashion model. For her supporting role in The Constant Gardener, she received an Academy Award, a Golden Globe and a Screen Actors’ Guild award. 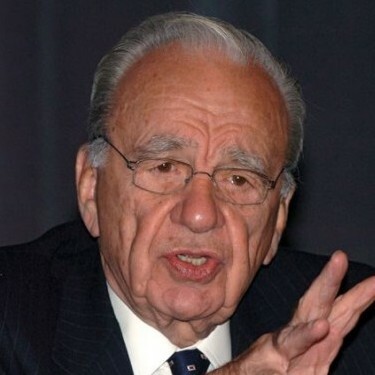 Keith Rupert Murdoch (born March 11, 1931) is the Australian American founder, Chairman and CEO of News Corporation, the world’s second-largest media company conglomerate. 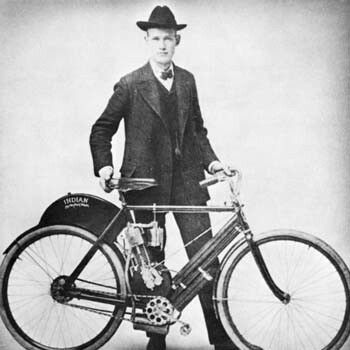 Oscar Hedstrom (March 12, 1871 – August 29, 1960) was a Swedish American co-founder of the Indian Motocycle Manufacturing Company, makers of the Indian Motocycle. 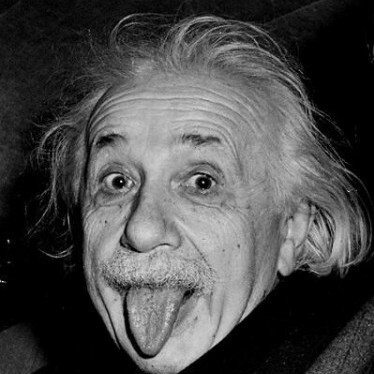 Albert Einstein (March 14, 1879 – April 18, 1955) was a German American theoretical physicist who developed the general theory of relativity, one of the two pillars of modern physics. 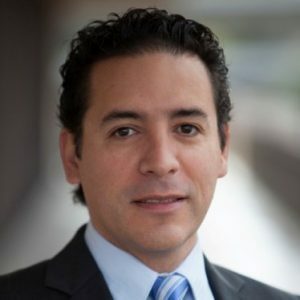 Cesar Luna (born March 14, 1970) is a Mexican American immigration attorney and entrepreneur. 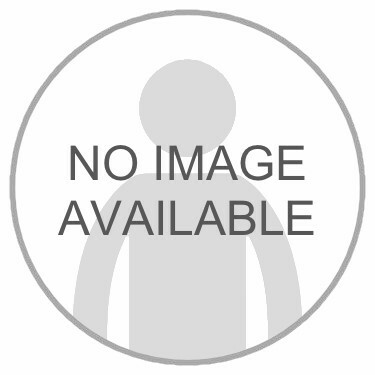 He is the owner and lead attorney of Luna & Associates as well as a co-founder of CitizenPath. 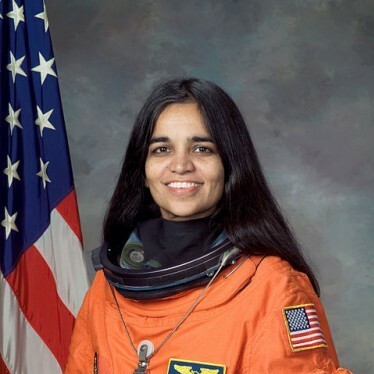 Kalpana Chawla (March 17, 1962 – February 1, 2003) was the first Indian American astronaut and was one of the seven crew members killed in the Space Shuttle Columbia disaster. 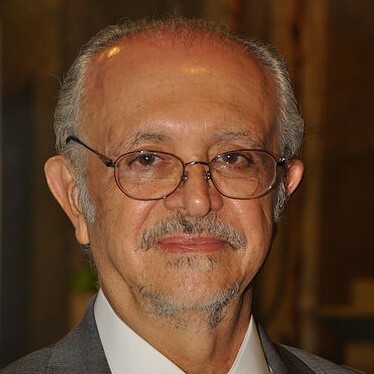 Mario Molina (born March 19, 1943) is a Nobel Prize-winning Mexican American chemist and one of the most prominent precursors to the discovery of the Antarctic ozone hole. 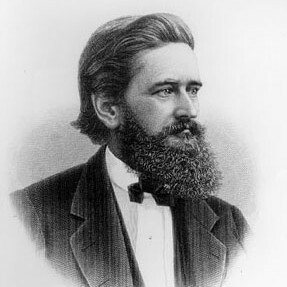 Charles Pfizer (March 22, 1824 – October 19, 1906) was a German American chemist who founded Pfizer Inc., now a global pharmaceutical company. 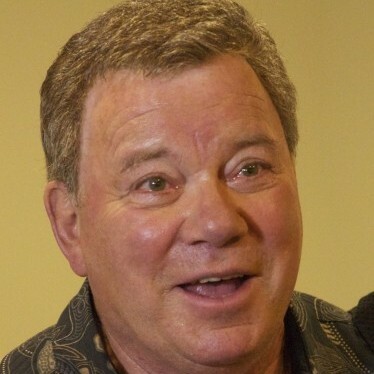 William Shatner (born March 22, 1931) is a Canadian American actor, musician, and spokesman. 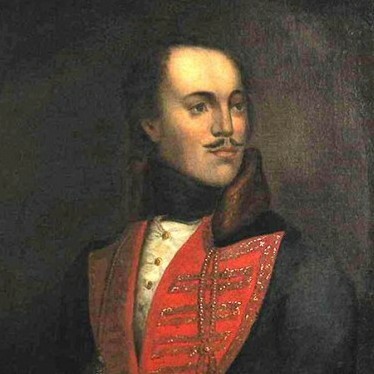 He gained worldwide fame and became a cultural icon for his portrayal of Captain James Kirk in the science fiction films and television series Star Trek. 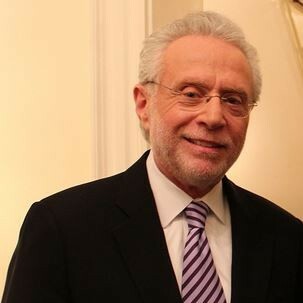 Wolf Isaac Blitzer (born March 22, 1948) is a German American journalist and TV anchorman for CNN and also hosts The Situation Room and Wolf on the same network. 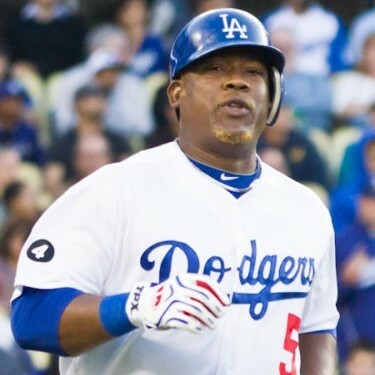 Juan Uribe (born March 22, 1979) is a Dominican American Major League Baseball player who was originally drafted by the Colorado Rockies and now plays for the LA Dodgers. 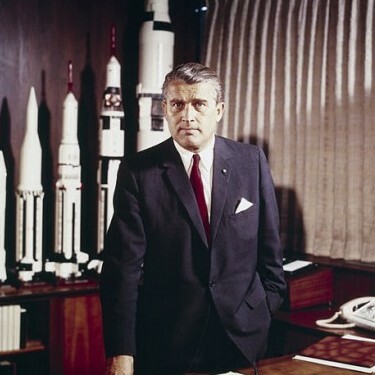 Wernher von Braun (March 23, 1912 – June 16, 1977) was a German American rocket engineer and is considered the “Father of Rocket Science.” He was one of the leading figures in the development of rocket technology in Germany during World War II, and subsequently, in the United States. 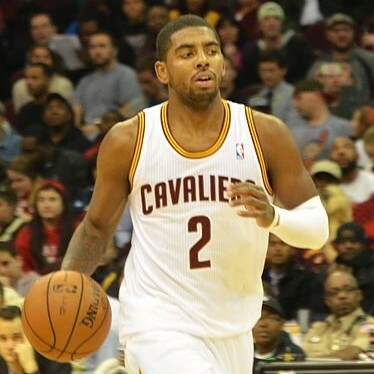 Kyrie Andrew Irving (born March 23, 1992) is an Australian American 1st overall pick in the 2001 NBA draft who currently plays for the Cleveland Cavaliers. 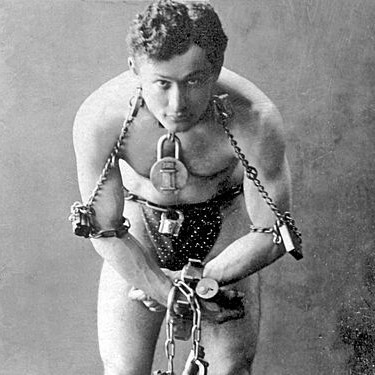 Harry Houdini (March 24, 1874 – October 31, 1926) was a Hungarian American illusionist and stunt performer, noted for his sensational escape acts. The iconic performer escaped from handcuffs that took a locksmith 5 years to build. 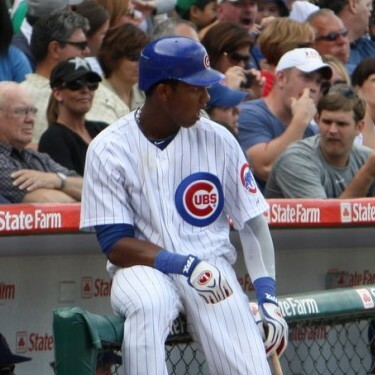 Starlin DeJesus Castro (born March 24, 1990) is a Dominican American Major League Baseball shortstop for the Chicago Cubs. He is a two-time MLB All-Star who holds the major league record for runs batted in in a Major League debut and the youngest player to lead the National League in hits. 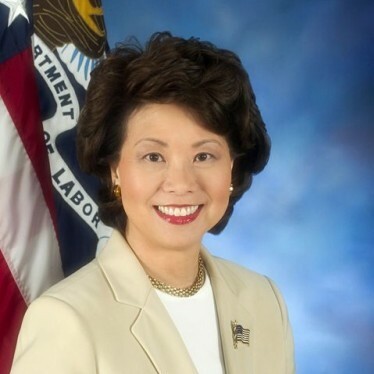 Elaine L. Chao (born March 26, 1953) is a Chinese American who served as the 24th United States Secretary of Labor in the Cabinet of President George W. Bush. She was the first Asian Pacific American woman to be appointed to a President’s cabinet in American history. 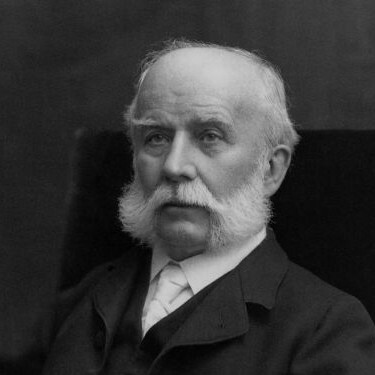 Oscar Mayer (March 29, 1859 – March 11, 1955) was a German American entrepreneur who founded the processed-meat company Oscar Mayer that bears his name. Elle Macpherson (born March 29, 1963) is an Australian American businesswoman, television host, model, and actress. She is well known for her record five cover appearances for the Sports Illustrated Swimsuit Issue beginning in the 1980s. Anne Elisabeth Jane “Liz” Claiborne (March 31, 1929 – June 26, 2007) was a Belgian American fashion designer and entrepreneur. 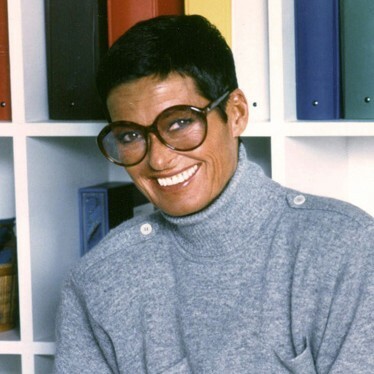 Claiborne co-founded Liz Claiborne Inc., and was the first woman to become chair and CEO of a Fortune 500 company.